Hi…Great Work! Love reading through the information. I do have one question…Do you know where the Mount Olive colored Cemetery is located? I have a lot of relatives that were buried their in the early and mid 1900’s. Thank you! I have an idea where the cemetery, and it’s on my list to hunt it down next time I’m in North Carolina. I don’t have direct ancestors there, but probably have some tangential relatives. Jonah Artis served in the military and charged yp San Juan hill in cuba. He was one of the many Blacks who served and not receive their due. My grandfather Jonah told me as a little boy about the war. I think perhaps we are talking about different Jonah Artises. Jonah Artis, son of Richard and Susannah Artis, was born about 1890. The Battle of San Juan Hill took place in 1898. This Jonah may have fought in World War I, but he could not have been in the Spanish-American War. As far as I know, their father’s name was Willie Artis. Sorry, I misspelled, my own name. Lois ARTIS, Daniels. Hi, Lois. Those names don’t look familiar, but I’ll check. There were several dozen Artis lines in Wayne/Wilson counties, and their relationship to one another, if any, is not clear. Hi!! Mr Richard Artis is my great great great grandfather! I am the great grandaughter of Rosa Mae Yelverton who was the daughter of Emma Artis. This is amazing!!! Thanks! Hi! This is so amazing! Richard Artis happens to be my great great great grandfather! 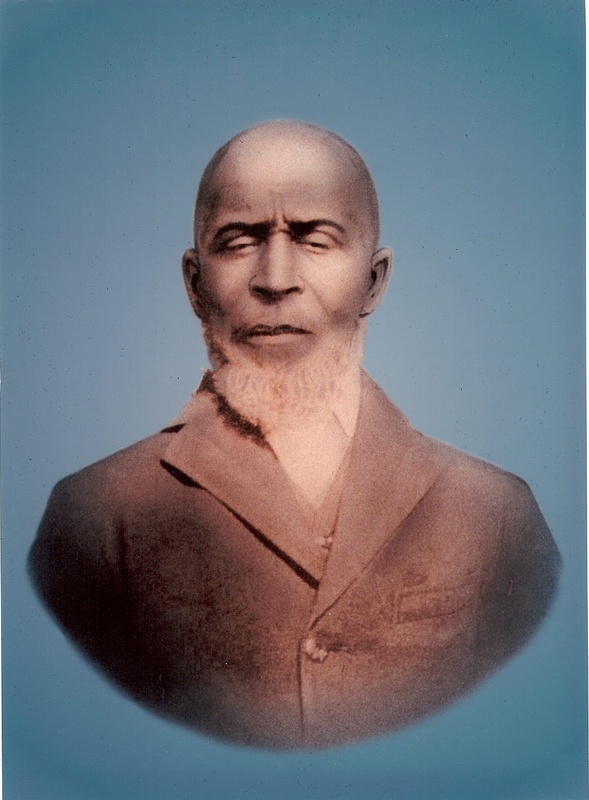 His daughter Emma Artis was my great great grandmother. Her daughters name was Rosa Mae Reid Yelverton which was my great grandmother. This is exciting! I cant wait to show my mom and grandmother! Thanks for all the info!! Hi,Valencia! Glad you found my blog, and thanks for the thanks!